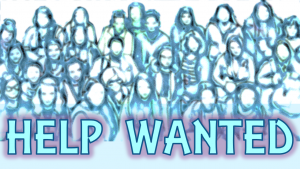 The OCWiC ACMW Professional Chapter is seeking a volunteers to serve in multiple positions. Our organization is growing and we have opportunities in all areas. A person we need right now is a Membership Chair. This is a new position. The Chapter Membership Chairperson will be a member of the OCWiC ACMW Professional Chapter Executive Council. 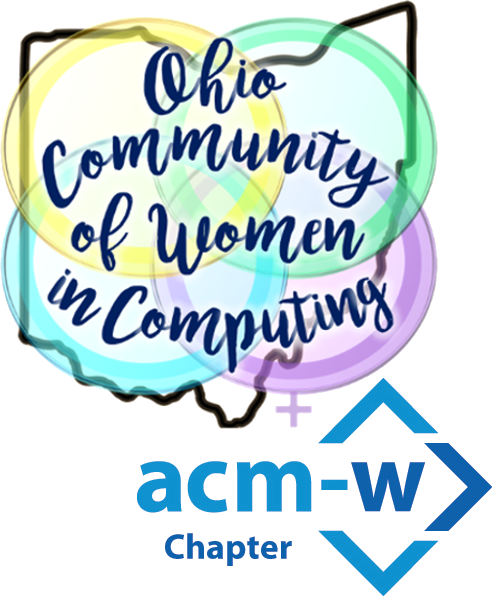 » OCWiC + ACM-W = First ACM-W Professional Chapter in the U.S.!